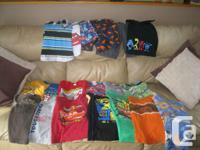 I have for sale a big lot of size 4-6 boys clothing. 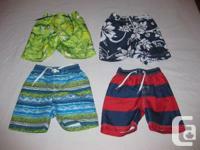 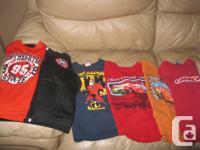 Name brands including Hurley, Quicksilver, Ecko, Gap, Childrens Place, Old Navy, Rocawear. 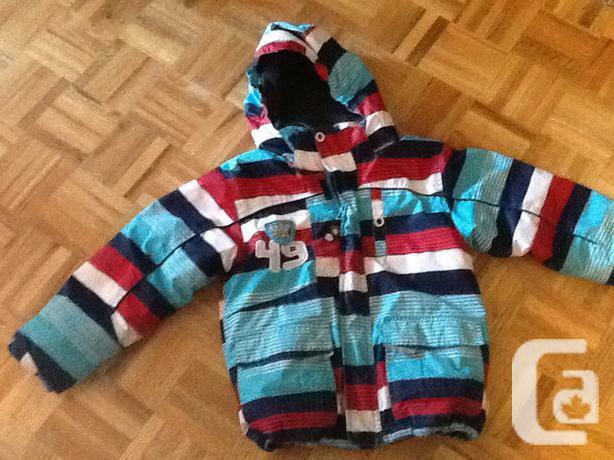 Gymboree, and Mexx to name a few.